Falluce was founded by Yves Pauwels in 2007. The aim was to create a platform for designing lighting and other objects, as a passionate manifestation of his creative mind. As such, lighting took up a significant place and grew increasingly prominent, becoming a source of all his projects. Yves - a self-taught artist - proceeded to specialise further in the art of lighting. The captivation of Yves is twofold. On the one hand the objects, apparently trivial, are created from recognisable materials and in familiar shapes. These everyday items are precisely the source of inspiration to make them into lighting objects. He starts out from haphazard discoveries, rather than methodical designs. Subsequently, these ideas are converted into a material object. Exactly because of this familiar aspect, people feel at ease and comfortable. On the other hand, he tries to add a recurring ironic twist to his work, implying that each object, including its name, is somehow a reflection of our social surroundings and culture in all its aspects. 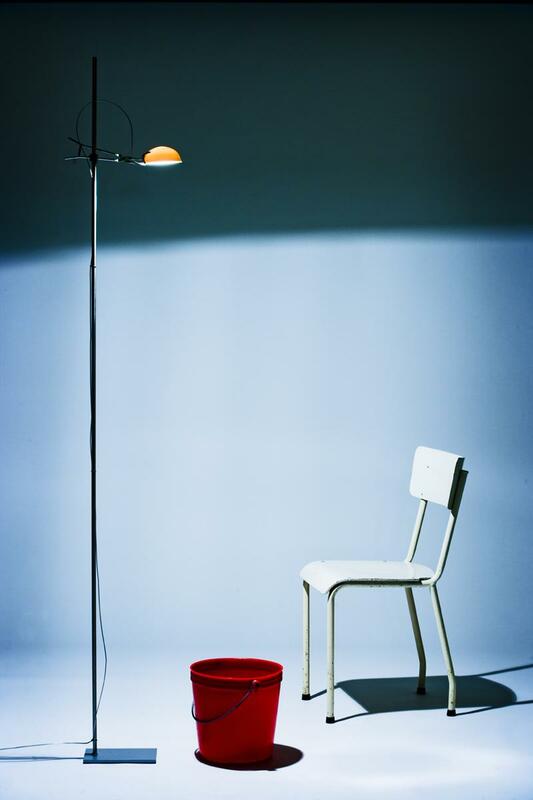 Yves designs and creates custom-made lighting, in limited editions, with different materials. The objective is to create something unique, either in form, dimension, material or colour. He personally produces and assembles his designs in his private studio, which allows him to be more involved with the end product. Additionally he gives each separate object a subtle variation, making the design, for any customer – be it an individual or a commission on location - totally unique. As such, he not only prevents his designs from becoming serial products, but each separate piece is given an added value because there are no two identical works. Yves’s main challenge is translating his inspiration into a bespoke design for the customer. Most of his creations are sculptures which transcend pure functionality and play with light and shadow. They attract your eye even when the light is off.